Aerobic exercise helps burn fat. It is therefore highly recommended for those who want to lose weight or achieve a healthy weight. That said, this is only one of the many benefits of aerobic exercise. 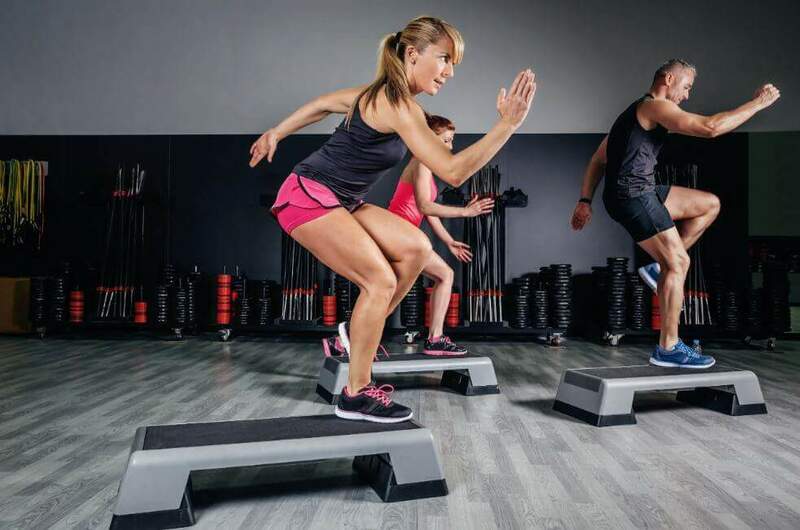 Although the majority of people do this form of exercise with this single objective, in this article we’re going to discover that aerobic exercise offers much broader benefits. Thanks to aerobic exercise, not only to we get physical benefits but also psychological benefits. We’re going to start by looking at the benefits of aerobic exercise for our physical health. You probably already know about these or have at least heard of them. However, it’s worth reminding ourselves of them because, as we’ve mentioned, aerobic exercise does much more than just help us lose weight. One positive aspect of aerobic exercise is that it increases your stamina. Have you ever gone shopping and got exhausted on your way? Or do you find that you get short of breath when you walk up the stairs? This is lack of stamina. Thanks to aerobic exercise this can be fixed. However, you do have to practice this kind of exercise regularly. 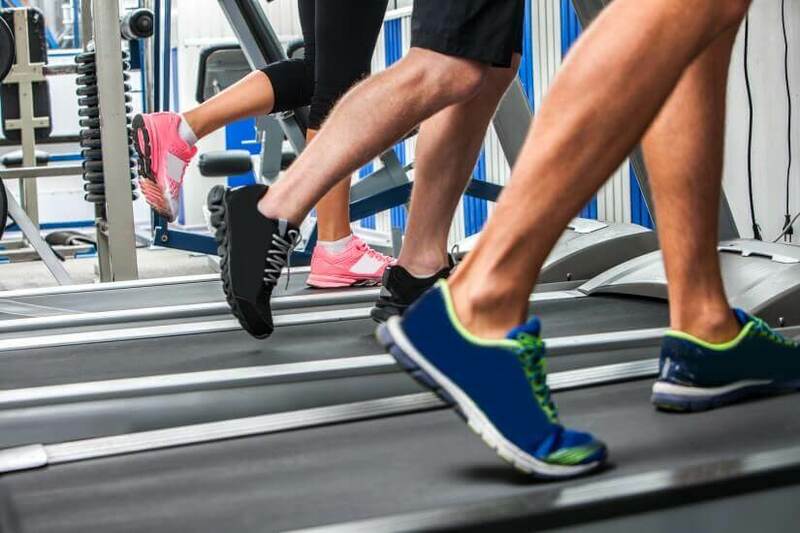 Over time, your lung capacity will increase and you’ll notice that you find it less difficult to climb hills or the stairs, and that you can run for longer, getting less exhausted. Whether due to what we eat or our constitution, fat accumulates in unwanted areas of our bodies. Aerobics are therefore an excellent option. That said, it is important to bear in mind that the loss of fat will not be localized and this effect will take much longer to be visible in certain areas. It is therefore necessary to be aware that we need to persevere and be very patient. 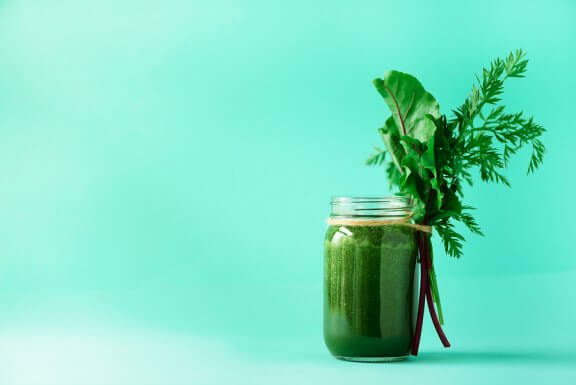 You might lose weight from your belly, but you might not be able to see this until you’ve done several months of regular aerobic exercise together with a healthy diet. 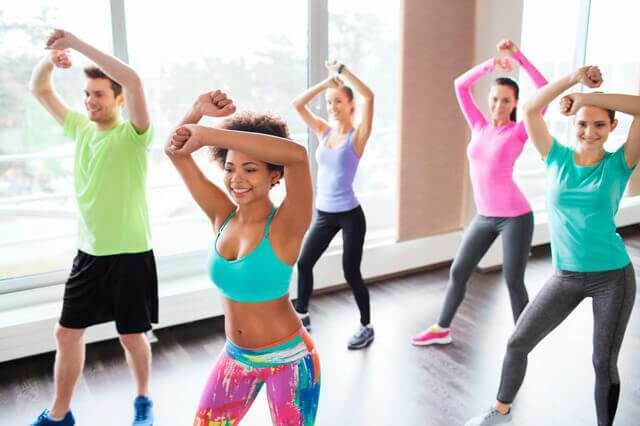 Another positive aspect of aerobic exercise is that there are many different kinds so you can choose the one you like best, and hence the one that motivates you most. As you can see, these are easy kinds of exercise that we all know. If you choose, for example, to run, you can choose to do it outdoors or at the gym. The good thing about going to the gym is that you can go to led classes. Paying for this service will boost your motivation. If you decide to do exercise for yourself outdoors, it might help to download some cellphone apps to track your progress or include a friend in your activity. However, it is important to be aware of your own capacity to motivate yourself. If you’re totally dependent on others, you won’t be as persistent as you need to be to achieve the physical changes you should. Aerobic exercise helps us to gain more strength, to lose weight and even to want to eat much more healthily. However, there are also some benefits which are not visible but that you will notice: the psychological benefits. Aerobic exercise is very good for clearing your mind and getting rid of stress from your life. When we do exercise, we release oxytocin, which relaxes us, calms us down and makes us feel happier. As a result, doing exercise in your daily routine is very beneficial for your mental well-being. All this will also help increase your self-esteem or maintain it at a healthy level. This is why exercise is highly recommended for those who are going through a difficult time or who suffer from depression. If you suffer from anxiety or even teeth grinding, it could also help you. Do you already include aerobic exercise in your daily routine? Do you combine it with weights or other forms of exercise? If the answers are yes, we’d like to hear about your experience. People who do exercise tend to always have a smile on their face and be very happy. There must be a reason for that, right?